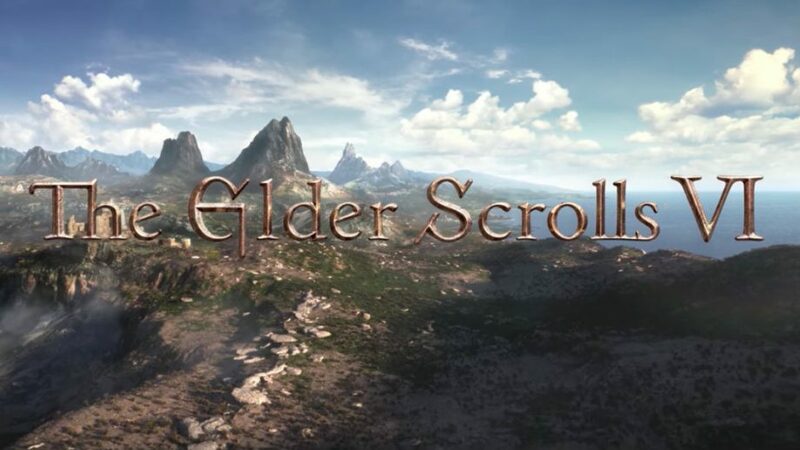 Although this game has not been confirmed to be coming to Nintendo Switch or any specific platforms as of yet, The Elder Scrolls 6 (Bethesda’s upcoming game announced at E3 2018) will be running on the Creation Engine. This was suggested by Todd Howard (who is the game director of Skyrim) in an interview with Gamestar. He said that his team will still continue to be using the Creation Engine. For those who do not know the Creation Engine is the graphical engine used for all versions of Skyrim (including the Nintendo Switch version) back when the game was released in 2011. The announcement of this has left many fans in anger due to The Creation Engine being seen as outdated. This is due to the engine being very unoptimized and does not perform very well on modern day consoles with games such as Fallout 76. This is worrying fans due to the game possibly not running well on consoles such as the Nintendo Switch or even the Playstation 4 and Xbox One.